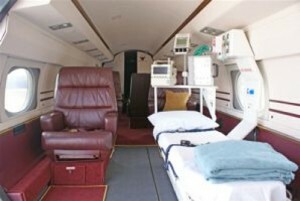 WorldPath Air Ambulance Service stands ready to transport even the most ill patients anywhere in the world for treatment. 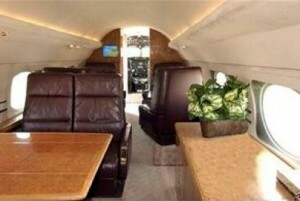 A virtual flying intensive care unit, this state of the art equipped jet ambulance is capable of transporting the sickest patients rapidly, professionally, and safely. 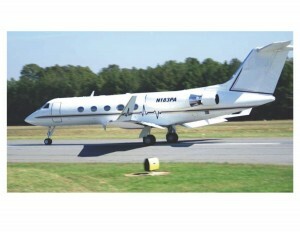 The Gulfstream GIII is the newest, most advanced, and best configured executive air ambulance in the world. With a passenger capacity of 9 persons plus a flight attendant, cruise speed of 530 mph, range of 3,400 miles, and a cruising altitude up to 45,000 feet, the WorldPath GIII stands ready to rapidly transport the most critically ill patients anywhere in the world for treatment. The WorldPath Air Ambulance Operator, Phoenix Air Group, is accredited by The Commission on Accreditation of Medical Transport Systems. CAMTS is the gold seal for air ambulance operators, focusing on quality of patient care and safety of the transport environment. Through an in-depth on-site review by professional surveyors CAMTS accredits both rotor wing (helicopter) and fixed wing (airplane) operators.